A picture is worth a thousand words, but it can also be worth thousands of dollars in revenues. Capturing excellent product photos should be a priority for any online store particularly those looking to build trust in their products and boost sales. But with the high cost of hiring a professional photographer, it can be hard for businesses with limited cash flow to produce stunning photos of their merchandise. Here are 9 product photography tips that can help you get unique, professional-looking product photos. If you are working on a tight budget or happen to be handy with your camera, DIY product photography can do the trick. In this article, we will discuss beyond the basic tips of capturing good product photos – using a tripod, using a white background, setting the camera to the widest aperture, among others. This is one of the most important product photography tips that most online store owners overlook. The slightest movement while taking shots can cause motion blur. Most modern cameras come with anti-vibration features, but a lack of stability on the part of the photographer can produce blurred photos. 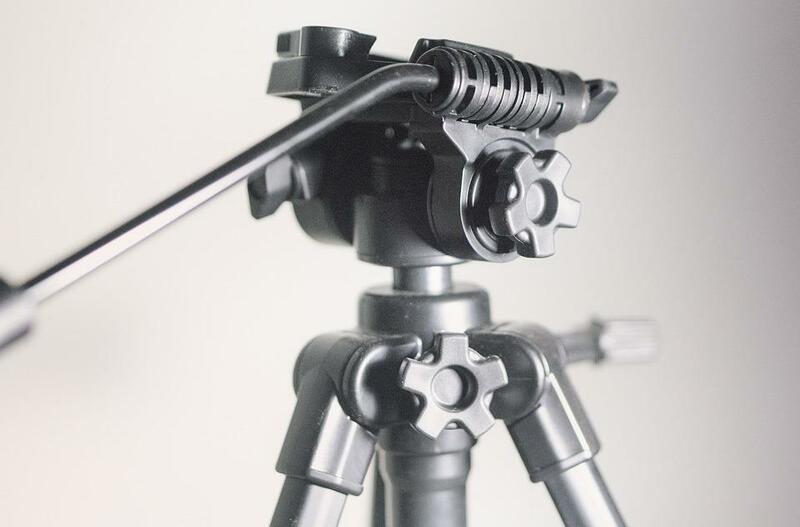 A tripod guarantees stability and sharp images. You will want to use a remote shutter release or the camera’s built-in timer to reduce camera shake. A white backdrop creates a great background that makes the item appear as if it is floating. You can purchase a professional backdrop like paper backdrops and muslin backdrops or simply use a large white sheet of paper. The main reason for using a white backdrop is that it reflects white light back onto the item and prevents color spills. It also ensures that the camera’s white balance calibration is ideal, resulting in vivid and accurate colors. A white backdrop makes it easier to create an authentic white effect and will let you spend less time editing the images. Lighting is a crucial element when talking about how to take product photos. The way you light your products will have a huge difference in the final images. You will need good lights, and the sun is a great option which can produce amazing photos. However, the sun is fickle. Setting up several lights or flashes is an excellent idea to light the background and the product. I prefer using the Elinchrom D-Lite 4 Kit as it comes with tripods, lights, and attachable diffuser squares. Despite the kit option or lighting you use, the ability to control the position, shape, power and size of lighting can give you great control on the photos you produce. One of the useful tricks on how to photograph products is to use a collection of small DIY reflectors. They can be made from aluminum foil, illustration board or silver gift wrapping paper, and some clamps. Alternatively, you can place a diffuser between the product and the source of light. Getting reflections on the product allows you to produce photos that do not have a plain look. The reflective surface acts as a mirror, so ensure you get the correct angle to get the reflection. There are different lights which produce different hues that are not noticeable to the human eye. Sunlight, fluorescent lights, and room lights all produce different shades which produce unique colors onto the item being photographed. White balance removes these color casts. Your camera may have the ability to set white balance automatically, but it is best to set it manually. The camera has several options so use your white background as a guide and adjust the settings until it appears original. 4 pictures taken with the same camera using different white balance settings. These three elements are among the most important product photography tips that determine how dark or light your photo is. It is, therefore, necessary to find the perfect combination to produce great images. The aperture determines the depth of field or how much of the subject is in focus and the amount of light your camera will let in. Ensure you find a sufficiently large aperture to create well-lit images but small enough to capture the whole product clearly. Use a slow shutter speed and adjust it until you get a suitable brightness level. Using a high ISO allows you to capture photos when in poor lighting conditions but this reduces the quality of the photo. Ensure you do not exceed an ISO of 400 since you will experience camera noise. This is one of the most ignored product photography tips since many photographers usually shoot a product at eye-level. Many times, they want to be careful about shooting from different angles as it can distort the final image. You can try playing around by capturing close-ups and different angles. Getting various angles of the product can reveal the most appealing features of the item. Also remember that people prefer to see the texture and the small features that make up the item. With several angles, a seller can get a good view of your merchandise. This is the last element when discussing how to take product photos. Once you are done with the shooting, it is time to edit the pictures. This is among the product photography tips that can help you produce great shots. Photo editing can make a terrible photograph look good and can make a good photo better with some changes is contrast, color correction and brightness adjustments. The right cropping and editing can transform a decent photo into something amazing. Just ensure you keep the editing simple so that the outcome represents the actual product. 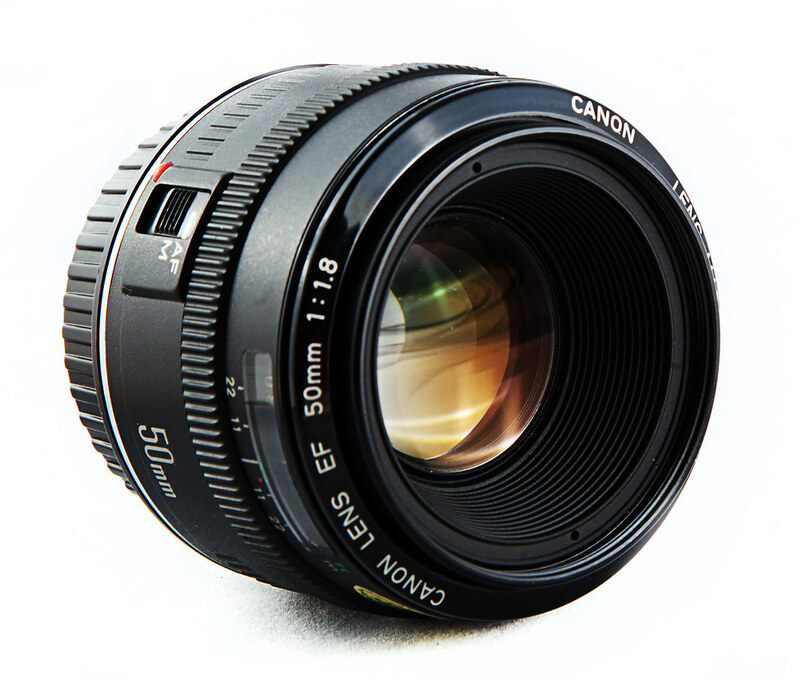 Using the best camera for product photography can help you get excellent product photos. But if you do not have the cash to purchase such a gadget, sticking to your camera and incorporating these product photography tips can be invaluable. Over time, you will notice dramatic improvements in the quality of your photos. Do you have other product photography tips or ideas for producing outstanding photos? Please share them with us in the comment section below.